Take courage and wield your power of truth, you do not need to understand your truth but simply know and recognise when you need to express and create truth within your reality. It has been told by many spiritual guides that the breath can take your consciousness on a journey of direct and absolute oneness with the Creator. Your breath ignites life within your physical body while allowing you to become present with the Creator. If you can become more present with each breath you inhale and exhale, you begin to allow the reality that seems so physical, solid and real to dissolve before you, casting you into a seat of truth and active creation. Your breath allows you to resonate and link into other subtle energy levels beyond the physical body. 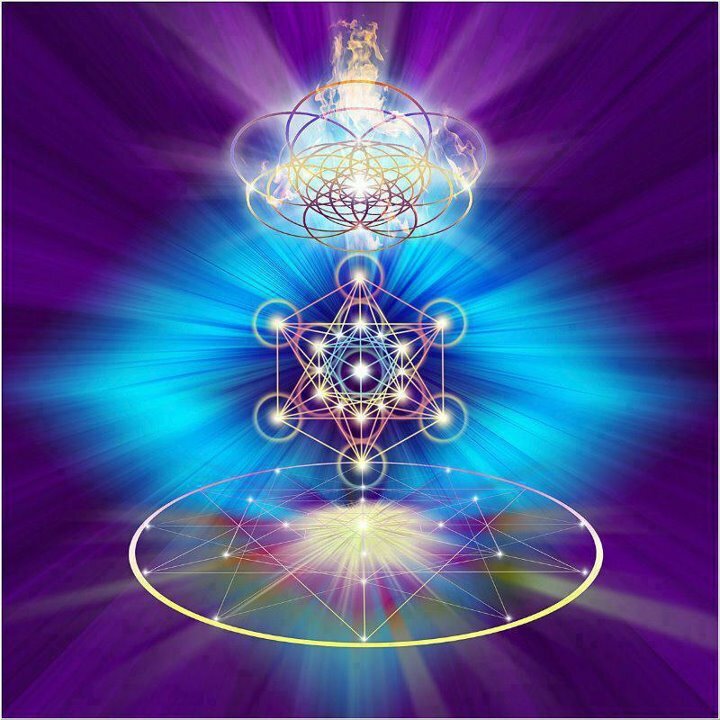 With these connections your mind is also allowed to move from working with denser vibrations to perceiving higher levels of energy which you exist as even when in a physical body. Through simply being present with these higher energetic levels of your being your consciousness shifts and you are able to witness the creative manifestation of your being with greater awareness and truth. This could be perceived as beautiful vibrations of light but it is actually the creative expression of your own essence and truth. Observing the physical body from different and diverse vibrational levels allows you to acknowledge how fluid, flowing and active your body is. This awakening of understanding in the mind can then be transferred into your perception of your reality as you begin to acknowledge your reality as fluid, flowing and actively creative. In this instant you move beyond separation and fear into a conscious awareness of the Creator. Your breath and the realisation of being constantly provided for can carry you beyond the focus of the physical body into the energetic resonance of your being allowing you to access the magic that is your natural ability to manifest and recreate yourself. It is an energy force that holds a spark of active consciousness. Imagine a flame that burns on all energetic levels of your being, the higher or quicker the vibration of your energy level the more intense and bold your flame exists as because it is a more conscious expression of the Creator’s presence. The Creator can be explained in numerous ways but when you acknowledge the Creator as a creative expression and ability of manifestation then you begin to realise that everything around you and within you is the Creator. The more you realise the Creator the more you become aware of automatic ability to manifest anything and everything, it is a natural and habitual part of your being that cannot be stopped or hindered, because manifestation is the ever present Creator. In truth you can never give up the responsibility or ability to manifest. At quicker energetic levels we see that manifestation is a joyous automatic and creative expression of the essence, whether it is the soul, soul group or the Creator.